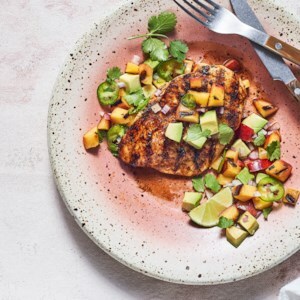 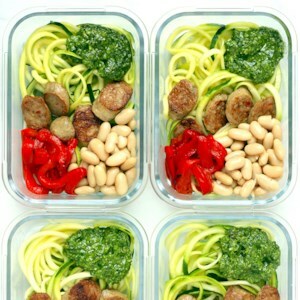 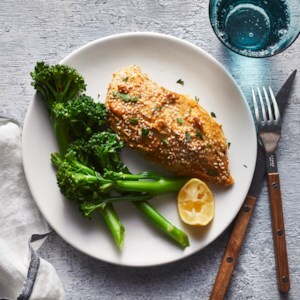 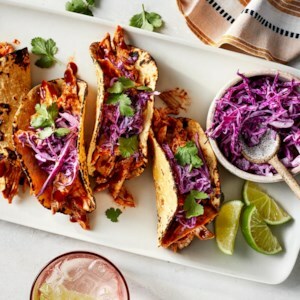 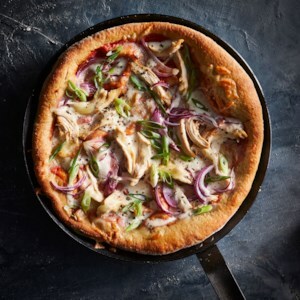 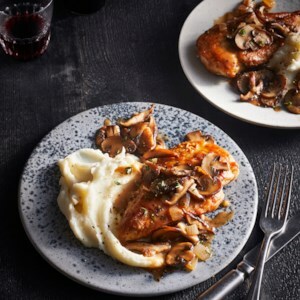 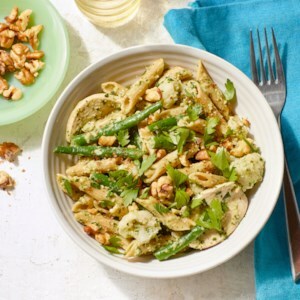 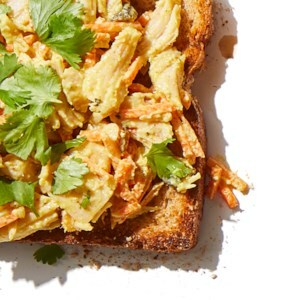 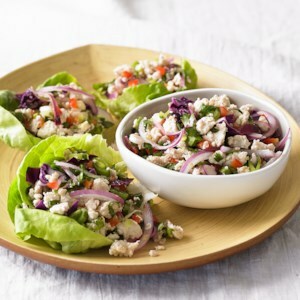 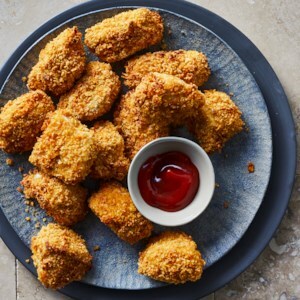 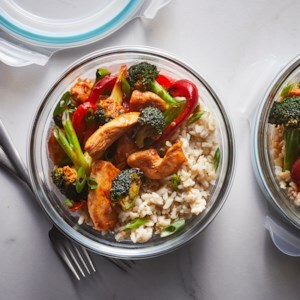 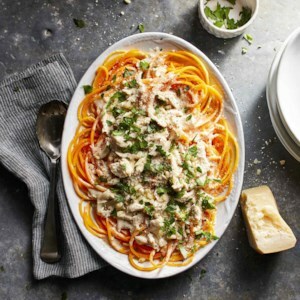 Find quick and easy chicken recipes for dinner, from the food and nutrition experts at EatingWell. 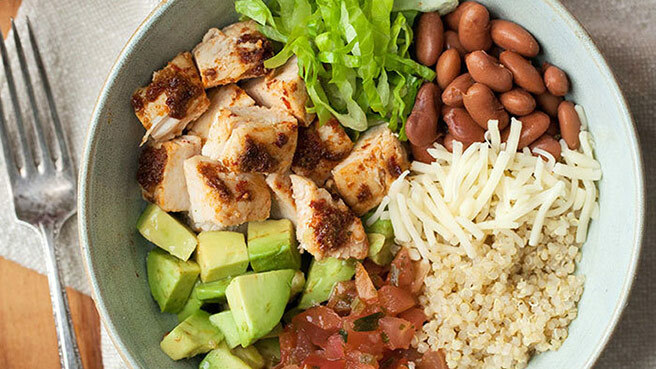 Learn how to make this healthy burrito bowl with smoky chipotle peppers for a quick delicious weeknight meal. 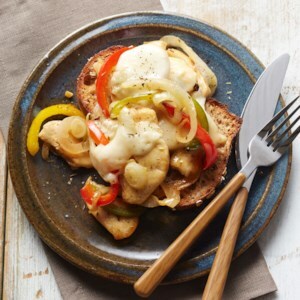 Who doesn't love this neighborhood-deli classic? 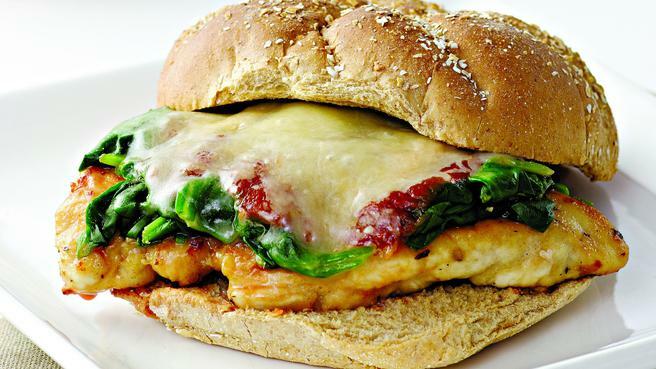 We've added some spinach and done away with all the greasy breading to make it more healthy. 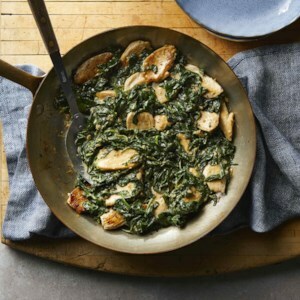 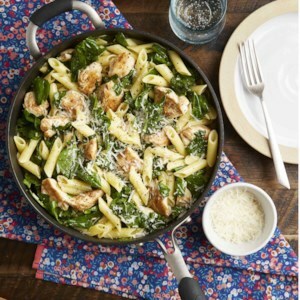 Classic chicken Florentine--creamy spinach served atop sautéed chicken cutlets--is a fast and easy meal. 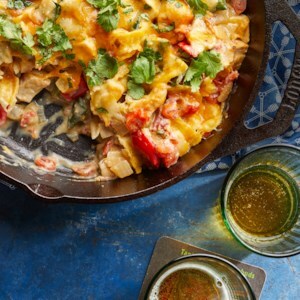 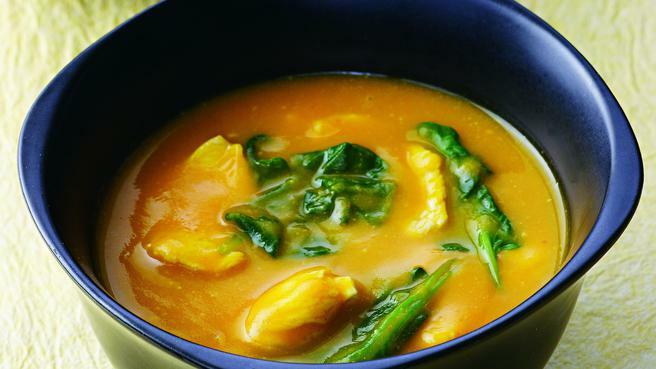 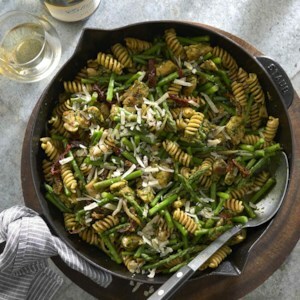 To keep calories lower, this recipe uses cornstarch to thicken the cream instead of cheese. 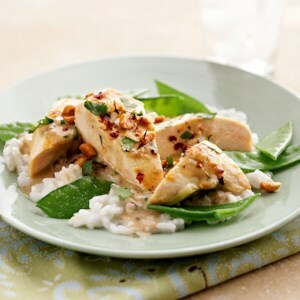 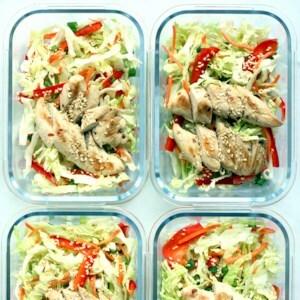 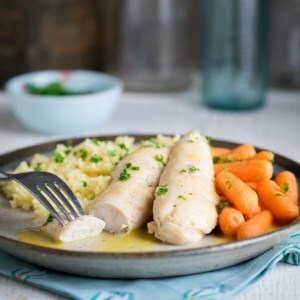 This chicken recipe is simple enough for weekdays but also elegant enough for a dinner party.